With the partial federal government shutdown ongoing, Seminole Casino Coconut Creek has announced it will offer affected federal workers an opportunity to “dine on us.” Government employees from the Treasury, Homeland Security, Interior, State, HUD, Transportation, Justice, Agriculture and Commerce departments who simply show their valid government ID can enjoy lunch at Fresh Harvest or dinner at Sorrisi now through January 31. From Monday to Friday between 11 a.m. and 4 p.m., a government employee and guest can have lunch at Fresh Harvest once a day and up to five times a week. The maximum value is $19 per person and $38 per couple. At Sorrisi, the property’s Italian restaurant, a government employee and guest may enjoy dinner once a week on either Sunday, Wednesday or Thursday (5 p.m. to 10 p.m.) or Friday and Saturday (5 p.m. to 11 p.m.). The maximum value is $40 per person and $80 per couple. Reservations are recommended. Please call (954) 585-5379. While the partial federal government shutdown is in effect, the City of Boynton Beach will defer water, wastewater, reclaimed water, irrigation water, stormwater, and solid waste fees and waive any associated late fees for residents that are affected. In addition, water will not be disconnected during the furlough for these residents. Individual customers will be provided a 60-day grace-period once the furlough ends. Miramar Florida Mayor Wayne Messam successfully introduced and unanimously passed a measure before the Miramar City Commission to bring relief to thousands of local federal employees who are impacted by the government shutdown. During this shutdown period, Miramar will waive any water bill late fees and put a prohibition on any water service disconnection for any federal employees who are not being paid for their work. 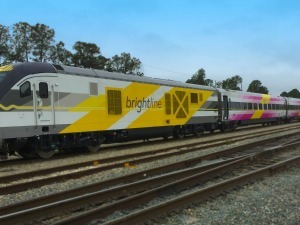 To help ease the financial burden of transportation costs for federal workers in South Florida, Brightline is offering free rides for Federal employees (Smart Service only) between its Miami, Fort Lauderdale and West Palm Beach stations. Federal employees must present their government-issued employee ID to guest service agents at each Brightline station to receive a free SMART ride. 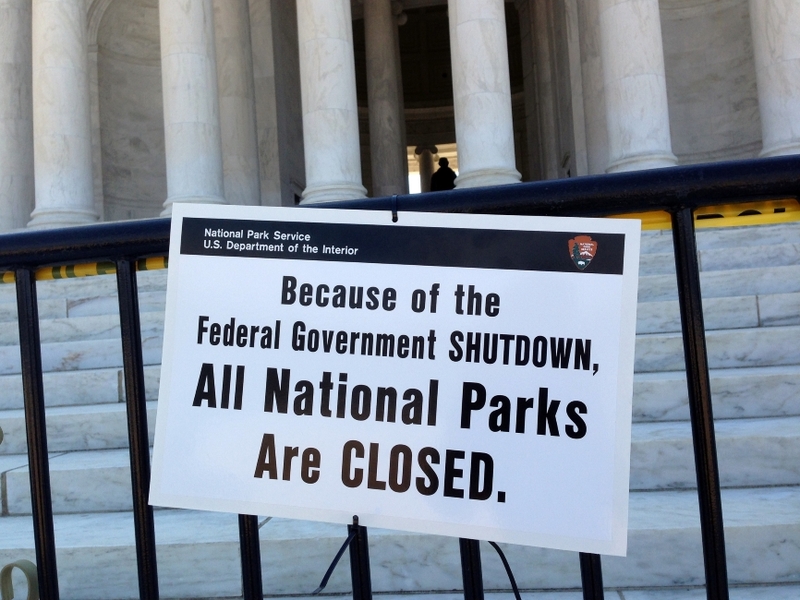 Federal employees are eligible to receive complimentary rides until the government reopens. Rides can only be booked in the station.